Sumeet Sharma a double graduate in Mechanical Engineering and Bachelor of Chemistry from Bombay University is also a Master’s degree holder in Business Administration. He is a director of Environmental pollution control Group of Companies Seamak manufacturing all types of pollution control systems since 1982. He is a traditional Reiki master with karuna Reiki Master and has done his advanced course in hypnotherapy and neuroliuguistic programming. He practices healing by combining powers of the subconscious mind with Reiki energy force to give nearly hundred per cent results in the treatment of deep emotional and mental ailments. He also uses the crystal for healing in specific purposes. He holds workshops on the above therapies and his teaching methods include simple techniques which have benefited many executives and people under stress. This book highlights the techniques which are for self help and can be used by anyone and adds a punch to Reiki Channels. Many books have been written and made available to Reiki enthusiasts over the last couple of years. Barring few I have practically read most of the publications on Reiki and I must admit that my experience and knowledge on this holistic science has certainly healed my body and spirit. It has been my earnest endeavor to share the same through this book. 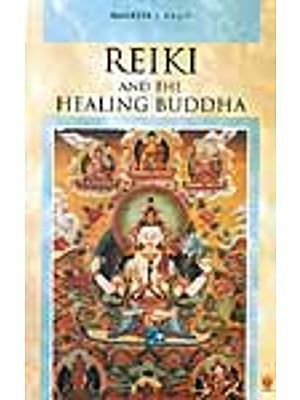 In this book I have shown have effectively one can combine Reiki and the power of Mind to Achieve a higher level of evolution of the self within and as well as outside. One can beyond doubt accelerate the process of elevating the inner self to emerge as a being full of confidence all the time emitting only positive energy. Success would await one always because one can master the technique to replace the negative energy with the positive one. The essence of living happily by attaining a calm balance is in how best one has learnt and put into practice the method to heal one’s physical body and spirit (Spirit here means to be humane, loving, thankful, confident hopeful and also have survival instincts). 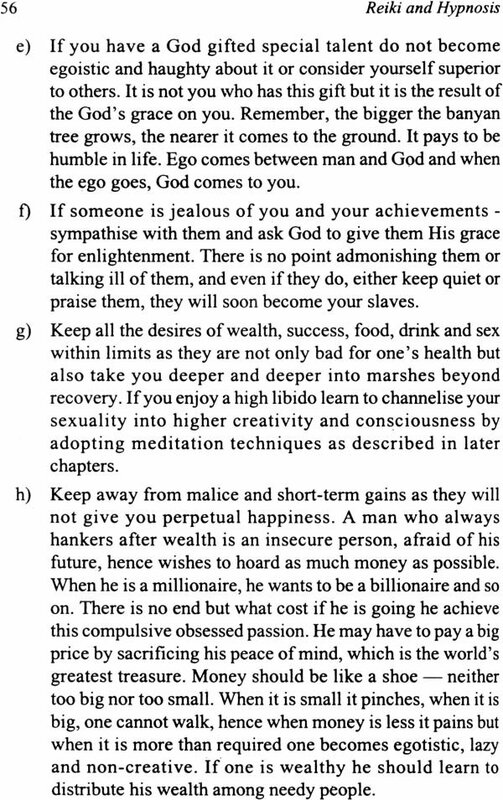 It is amazing to know that all realistic goals can be manifested to take place as a reality in future by simply adopting techniques to train the mind. I also wish to add that Reiki is an Effective healing technique and hypo therapy is also an accepted method in curing certain ailments but all the same one should not refrain from obtaining any other medical treatment from Allopathic physicians or experts from other specialized fields. THE PRACTICAL BOOK OF REIKI: HEALING THROUGH UNIVERSAL LIFEFORCE ENERGY.